Throughout the year, there are many occasions where parents need to submit payments to their children’s school. Whether it’s for tuition payments, sports or club fees, field trip costs, or school supplies, it makes sense to find a way for parents to make these payments online. But with all the school payment tools available, how do we know which one will serve our schools best? When making the switch from cash and check payments to online payments, there are several things you should look for in online payment software for your school. 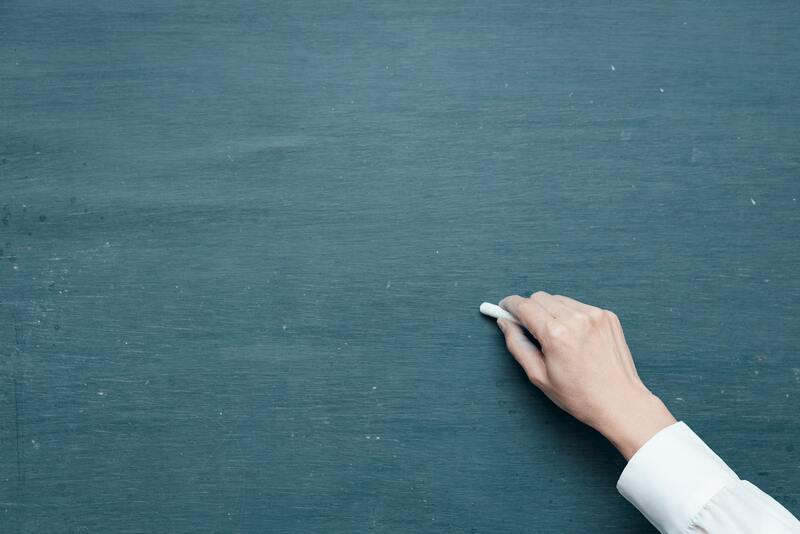 If teachers find a new tool to be cumbersome or parents find it confusing, it’s going to be difficult to get buy-in from the groups who should be benefiting the most. Our teachers have enough on their plates without adding more work to their overloaded schedules. Parents tend to resist using a tool that isn’t intuitive or is fraught with technical issues. New software with a short learning curve will see a higher adoption rate by both teachers and parents. When collecting personal information or student payments, we have a responsibility to maintain the highest level of safety and security. Not only is it an ethical practice that parents expect, but we must also make sure that any platform we use complies with the Family Education Rights and Privacy Act (FERPA). In some cases, it’s necessary to comply with the Health Insurance Portability and Accountability Act (HIPAA). Any platform we choose should place student privacy and payment security as a top priority. Nearly everyone has a computer in their pocket these days, and most parents access the majority of their information on their phones. Limiting ourselves to an online platform, without mobile compatibility, significantly limits the usefulness of the tool, as parents won’t have the ability to respond immediately to requests for information, volunteers, or payments. ZippSlip strives to be a tool that administrators, teachers, and parents will all love. Featuring the highest standards for security and privacy along with incredible ease of use, payments are not only streamlined but also secure. Plus, ZippSlip Payments never add additional service fees or convenience charges. Is your school ready to explore the switch to online payments? 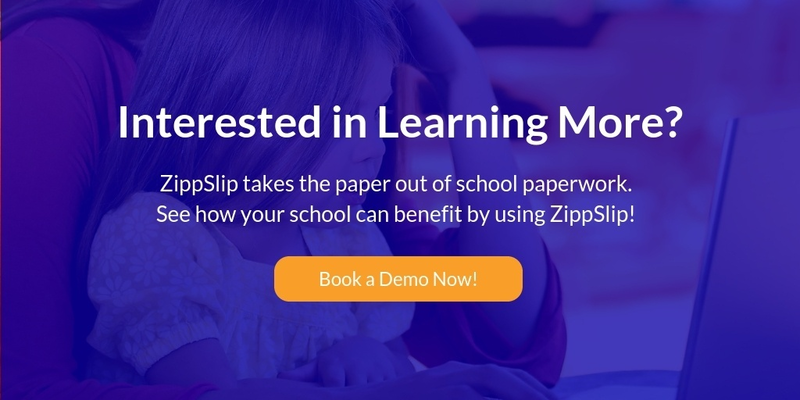 We’d love to show you how ZippSlip is the solution for your school district. Our mobile-friendly, secure platform is convenient and easy to use. Parents appreciate being able to pay online instantly. Schools love how online payments eliminate errors and reduce paperwork. Contact us or click below to book a demo!